Trench the costly beauty procedures that bring your skin with future harm. It’s time to switch to a more efficient and luxurious budget effective option! Surprise everyone with your new look using the Ageless Crystal Eye Masks! Why pay 100s when you can get enhanced results for less! The Ageless Masks consists of hyaluronic acid, glycerin, and herbal extracts! 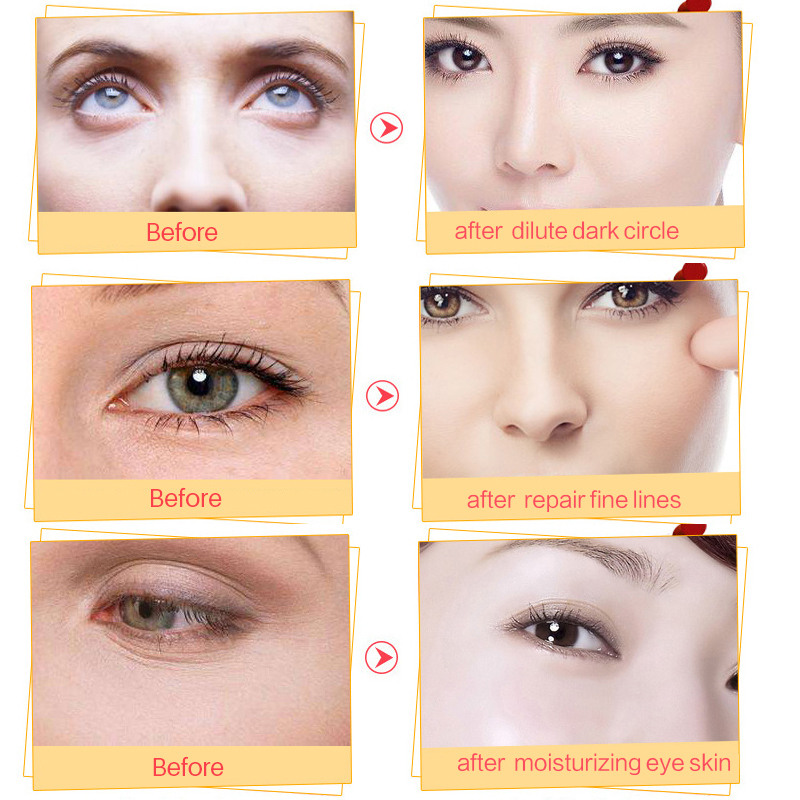 Effectively tautens skin and cultivates the eye area. Eradicates furrows and dark circles. Reduces fine lines and blanches age spots. Profoundly hydrates, cleanses, tones, and revives! Lifts secure, and energizes skin around the eye area. Pacifies the eye physiques to relieve eye exhaustion. Alleviates and revivifies gloomy or drowsy looking eyes. Extensive anti-aging and anti-bacterial properties! Warm and safe formula pervaded with natural extracts. Apply the pair of the Masks on the skin just below the eyes. Sit back and relax for 15 to 20 minutes. Gently remove the eye masks and massage the skin area until moisture is completely absorbed. Rinse your face. Main Ingredient/s: Water (Aqua), Sodium Silicate, Magnesium Silicate, Acetyl Hexapeptide-8 (Argireline), Phenoxyethanol, Ethylexylglycerin, Yellow 5 (Cl 19140), Red 40 (Cl16035).